480-456-8888 | Save Money By Doing A Water Audit On Your Landscape Irrigation System. Conservation In The Landscape Industry Relies On The Intelligent Use Of Our Precious Water Resources. Since Landscape Professionals Rely Heavily On Irrigation Systems As A Supplement To Water That Plants Receive From Rainfall, Keeping These Systems Functioning Properly Is Vital To Water Conservation. A Common Tool Used To Help Determine If Irrigation Systems Are Working Adequately Is Known In The Industry As An Irrigation Audit. An Irrigation Audit Is An Important Process Conducted To Collect Information And Provide Solutions About The Uniformity Of Application, Rate Of Precipitation, And Overall Condition Of An Irrigation System. Conservation Of Our Natural Resources In The Landscape Depends On Intelligent Use Of Irrigation Systems. It Is Everyone’s Responsibility To Manage And Use Water Efficiently For Long-Term Sustainability. 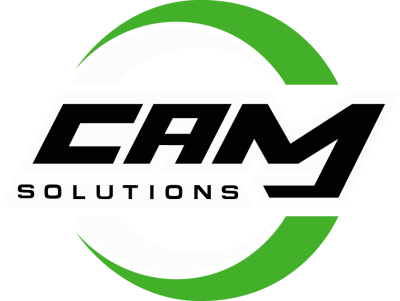 At CAM Solutions, We Value Water Preservation As Water Is One Of The Most Important Natural Resources. Overwatering Is A Common Problem Among Commercial Properties. Overwatering Is Both Wasteful And Expensive. Let CAM Solutions And Their Trained Professionals Provide You With A Solution To Your Irrigation Needs Through A Qualified Water Audit At Your Commercial Property.